Today Steve Winwood signed a Fender Stratocaster guitar for the winner of our 'Can't Find My Way Home Contest', Brenna Fitzgerald. Congratulations to Brenna! Watch her video here. Click here to read fan reviews and song requests from the Autumn 2010 EU Tour. 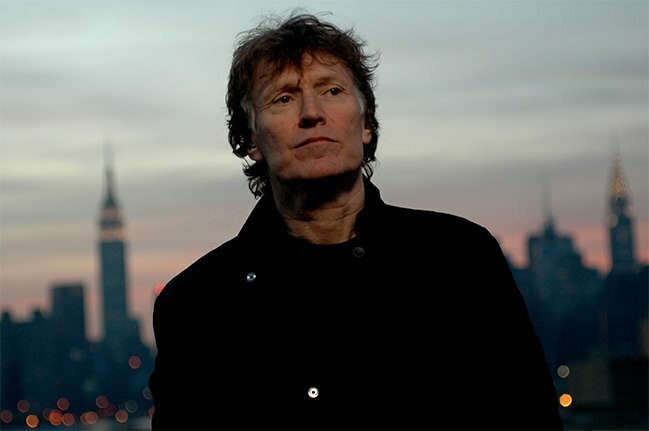 Steve Winwood announces he is set to embark on a solo EU tour. Also, we are very pleased to announce the winners and runners-up of our Fender 'Revolutions' Contest. Sunday night was the last show of the 2010 Santana+Winwood Universal Tone Tour, in West Palm Beach, Florida. Were you at one of the shows? We want to hear from you. Share your experiences with us.